Doctor Who is a British 45 minute scripted science-fiction television series, which kicked off on March 26, 2005, on BBC One and is broadcast every Sunday at . The show is currently in its 11th season. BBC One has officially confirmed the renewal of Doctor Who for Season 12. The exact release date is yet to be announced so far. Sign up to track it down. Adventures across time and space with the time travelling alien and companions. 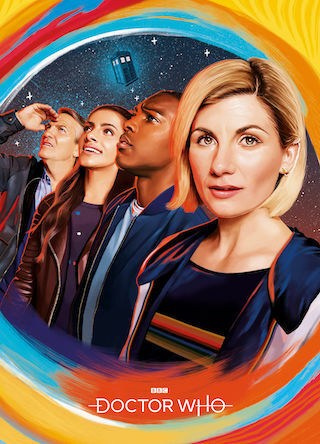 On December 9, 2018, it was officially announced that Doctor Who will return for a next season in 2020.